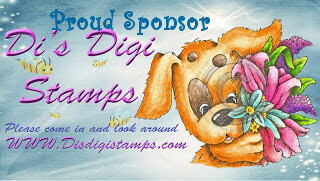 you have won a $6 Voucher to spend @ Di's Digi Stamps + a secret surprise prize from Lols!! 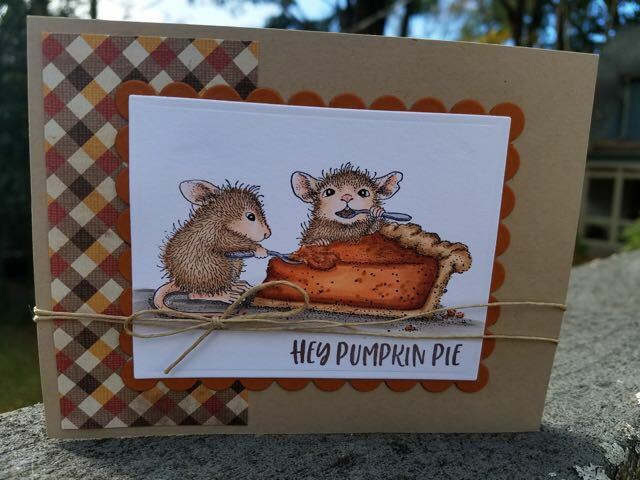 Tamara, this card is ADORABLE! 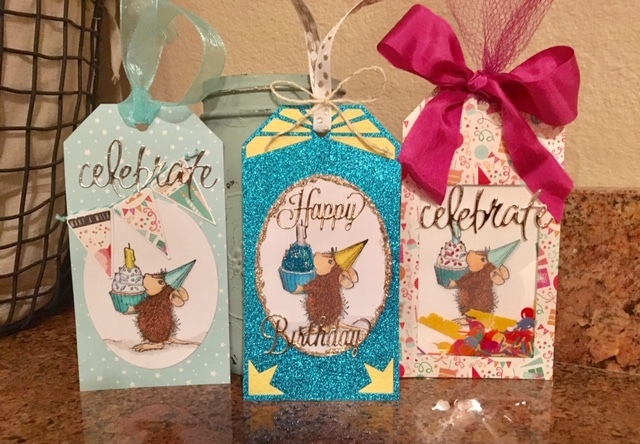 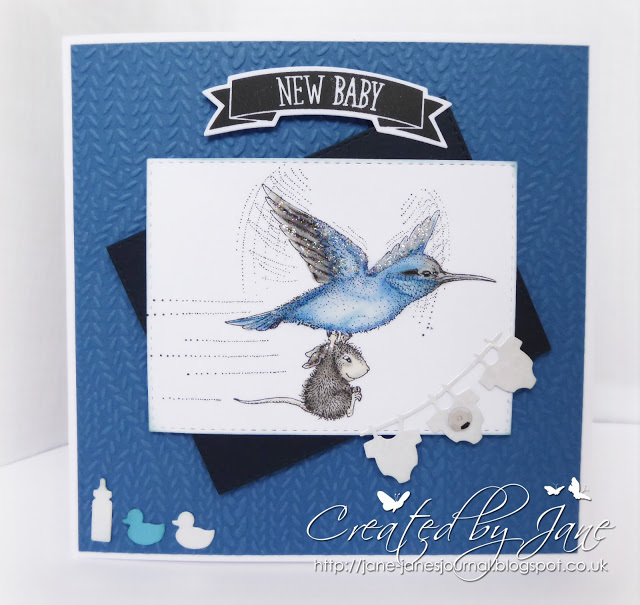 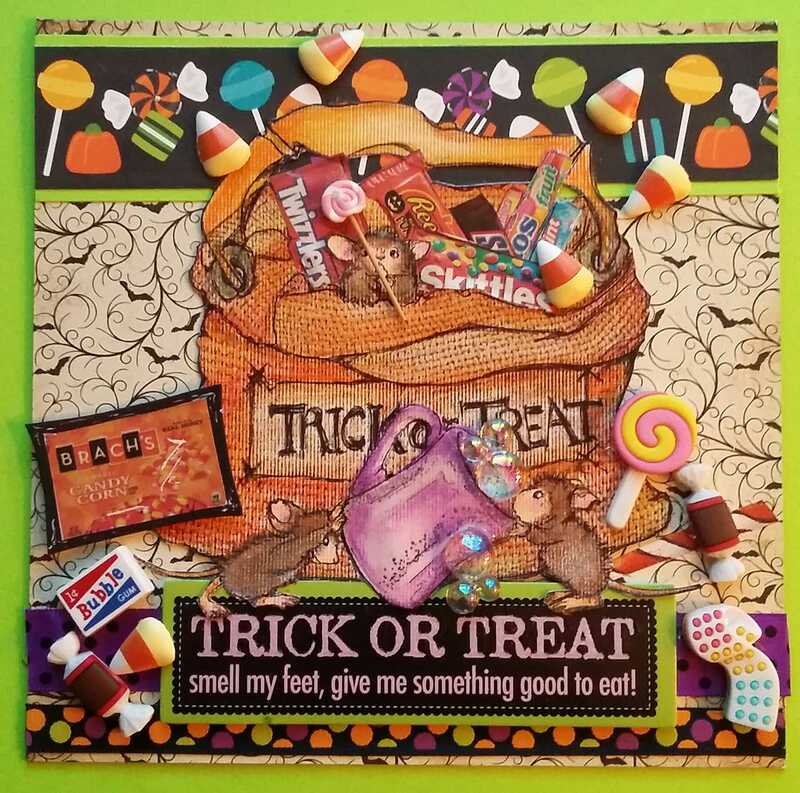 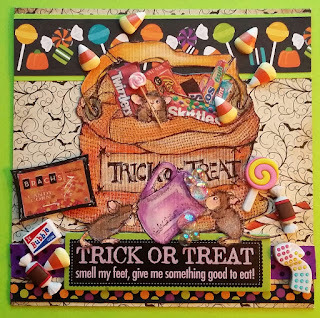 May we share it on the Stampendous blog? Email us at submissions@stampendous.com if it's ok.